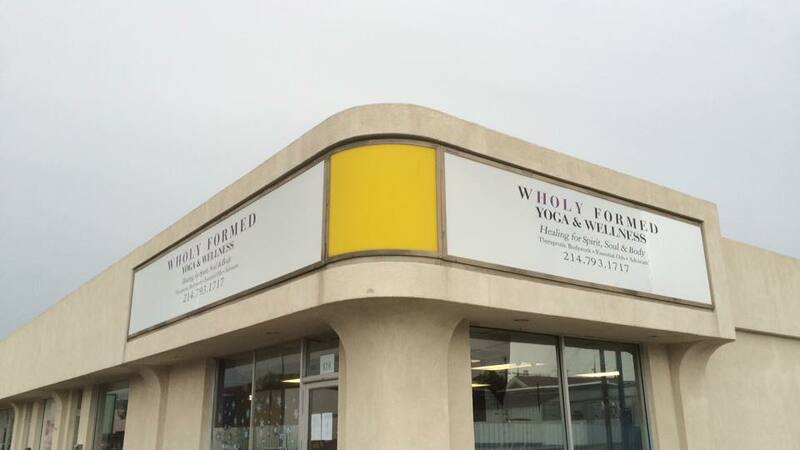 WHoly Formed Yoga & Wellness is not just a Yoga Studio, we are a Ministry. The moment you step into our studio, we hope you feel welcome. We truly care about each and every person that walks through our door and strive to create a friendly and loving environment where you will feel comfortable fellowshipping with others. We are to offer our bodies as living sacrifices, holy and pleasing to God as our spiritual act of worship not conforming to the ways of this world, but being transformed by the renewing of our mind.